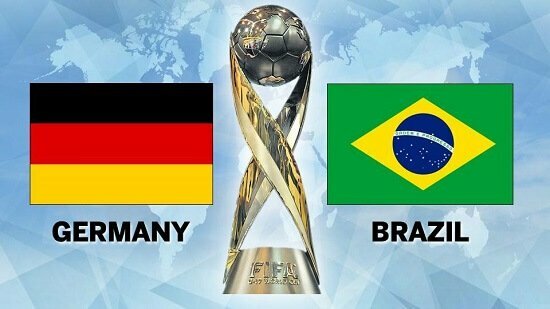 Pre-tournament, Brazil and Germany were favourites in the outright market and the dominant pair were fancied to get off to a positive start at the 2018 World Cup. Unfortunately, it didn’t work out that way. Germany came into the competition in disappointing form but their penchant for tournament football suggested that they would easily sweep aside Mexico in their Group F opener. Hirving Lozano capitalised on some slack defending from the holders and the CONCACAF outfit held on to secure an unlikely victory. It was a disappointing afternoon for Joachim Low’s side and they have plenty of work to do. Sweden will be tough to break down and after knocking Italy out of the qualifying play-offs, they are unlikely to make it easy for the 2017 Confederations Cup winners. 10Bet have priced Germany at 6/5 to finish top of Group F with Mexico available at 20/33. In Group E, Brazil were expected to ease to victory against Switzerland but despite taking the lead, Tite’s side were unable to add a second and suffered a setback shortly after half-time. The Swiss defence was resolute throughout and the South American side had to settle for a point. They remain 8/11 favourites to finish top of their group and are priced at 1/6 to beat Costa Rica in their second group match. 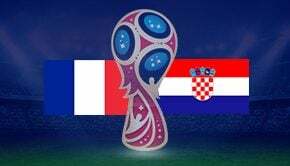 Of the top five sides in pre-tournament betting, France were the only team to win their opening game, albeit with the intervention of VAR. Brazil remain tournament favourites at 4/1 with Bet365 followed by Spain who are priced at 9/2. 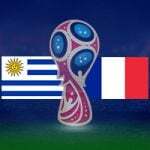 France and Germany are 7/1 and 8/1 respectively. The 2018 World Cup had already thrown up a number of magical moments but Cristiano Ronaldo’s hat-trick against Spain is unlikely to be surpassed. The Real Madrid player curled in a late free-kick to ensure his side picked up a point against their neighbours. As a result of that blistering start, CR7 has become the new favourite in the top goalscorer market with the majority of online UK betting sites. Betfair make him 21/10 to win the Golden Boot with Diego Costa and Neymar next in the betting. Messi’s penalty miss has seen him drift in the market with the Argentinian now available at 16/1 with Bet365.